Arranging a memorable vacation to Europe is often a financial challenge. 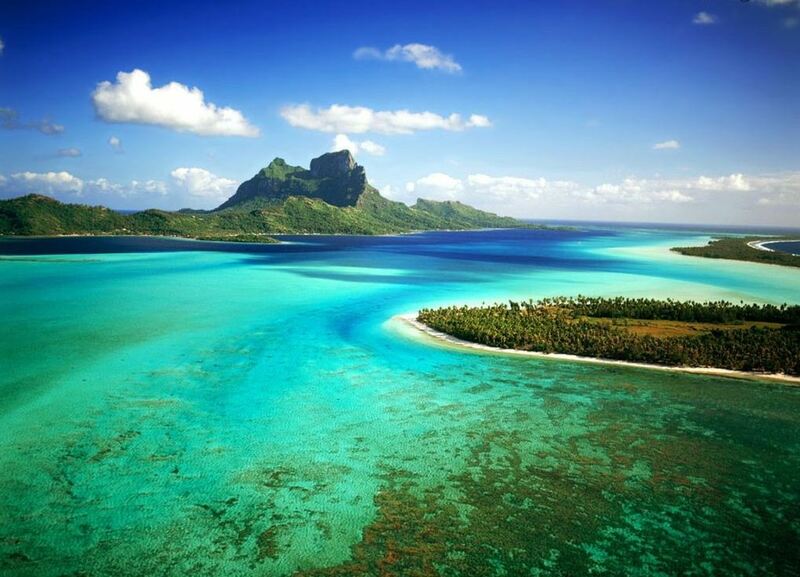 Once you’re there, you don’t want to drain your wallet just to enjoy your stay. 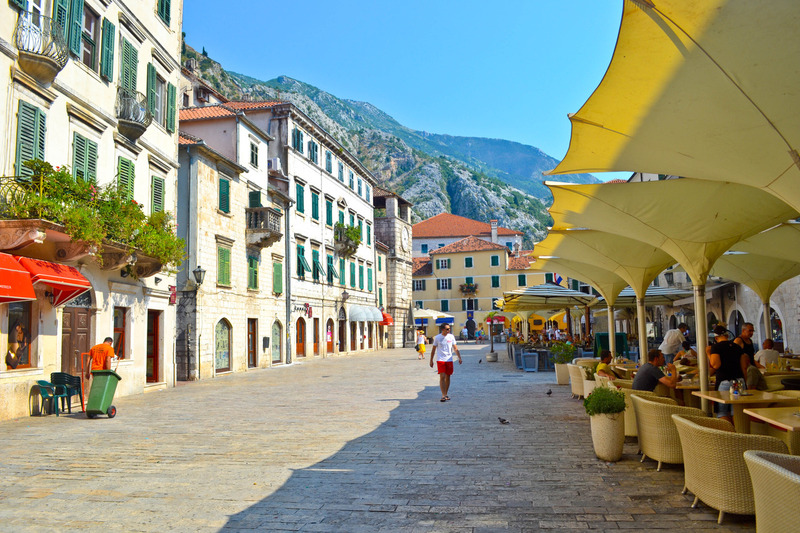 Here are several free or low-cost activities you can enjoy around Europe. The Church of Our Lady is home to the only one of Michelangelo’s pieces to ever leave Italy in his lifetime. 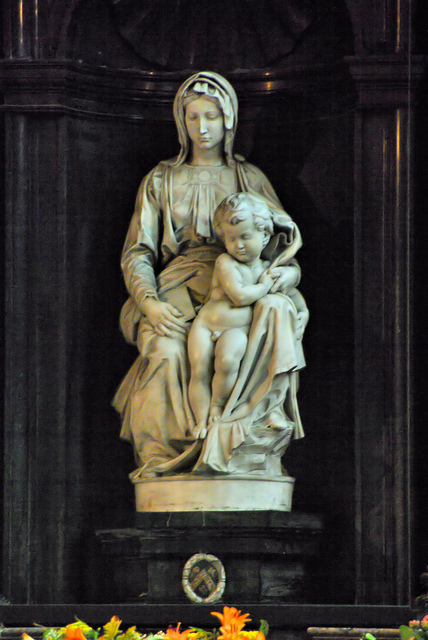 The marble sculpture of Madonna and Child is free to view inside the church. Also on display are a pulpit designed by Jan Antoon Germijn and the Crucifixion of Christ paining by Anthony van Dyck. 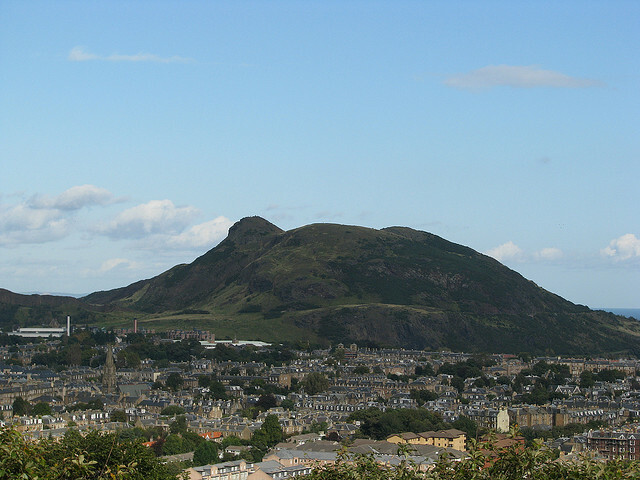 Arthur’s Seat is a dormant volcano overlooking Edinburgh. The peak sits about 823 feet high and offers stunning views of the ocean and city below. It’s an easy hike up with lots to see, so be sure you bring your camera. 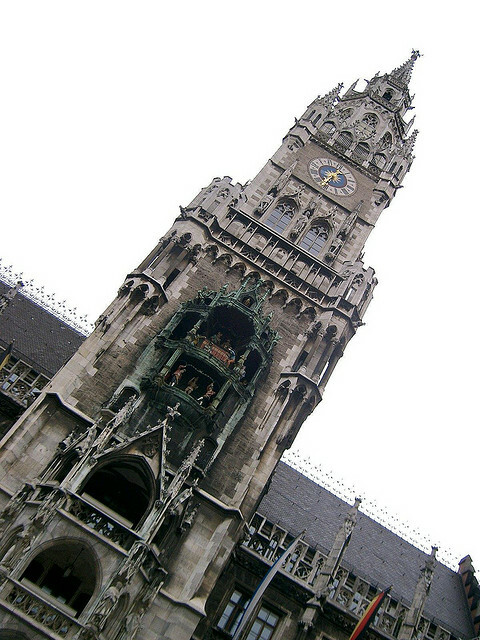 The Munich Glockenspiel takes place at 11am and midday daily. Thirty-two life-size figures appear on two levels to reenact historic events in Munich’s history. If you miss the daytime show, two special figures will also appear at 9pm. 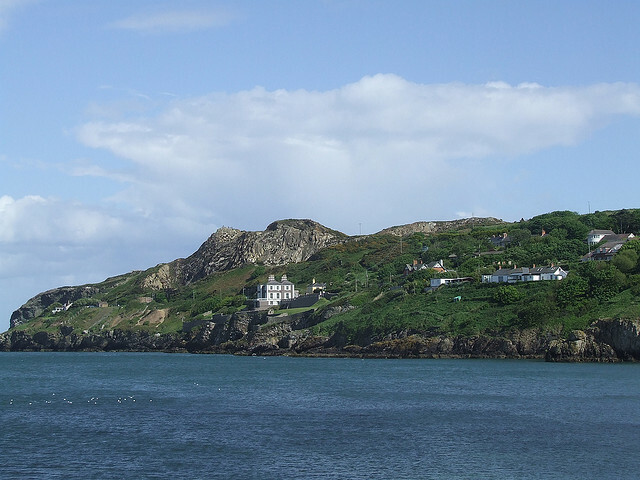 Howth Head juts into Dublin Bay. Cliff paths surround the area for a scenic day of hiking. This is a great place for spotting seabirds such as fulmars, razorbills, gannets, and gulls. Additional sights along the hike include Howth Castle and the Baily Lighthouse. Stop by Milan’s hottest bars between 6pm and 8pm and your drink will come with a free buffet of appetizers. 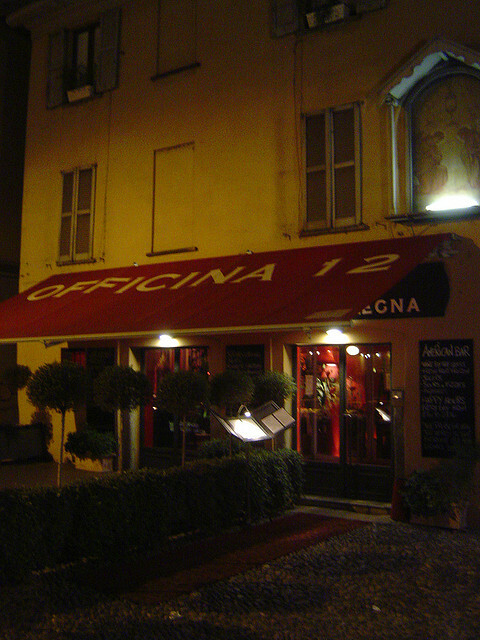 Enjoy salads and pasta at Victoria Caffe, fresh omelet stations at Roialto, or fresh pizza at Officina 12. Explore the city yourself for more fabulous finds. 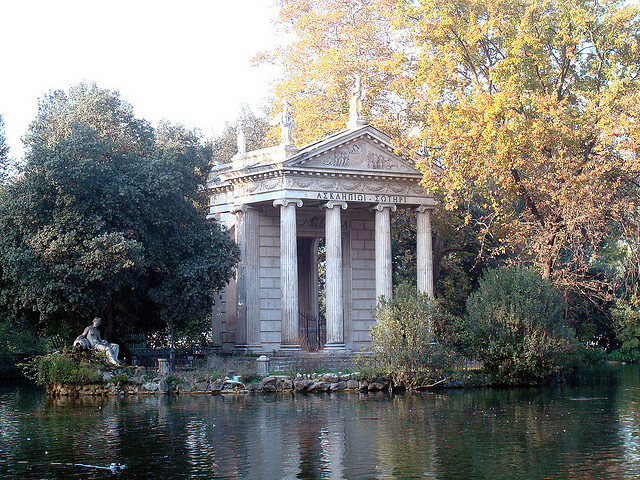 You’ll find the Villa Borghese near the Piazza del Popolo, but it feels surprisingly removed from the bustle of Rome. These quiet gardens are ideal for relaxing on a blanket with a bottle of wine and a few snacks while you soak up the Italian sun on what’s sure to become the best vacation you’ve had. 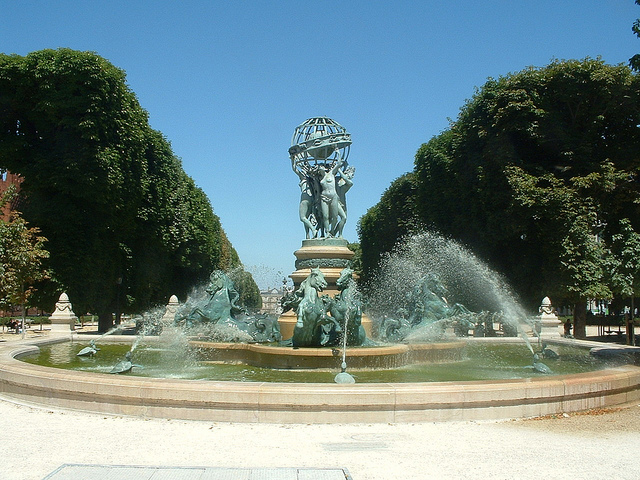 The Queen consort of France commissioned the Jardin du Luxembourg in Paris in 1610 to resemble her Italian home. 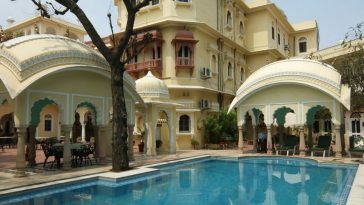 The charming blend of English and French gardens offers a picnic spot that’s worthy of royalty even today. Pack an early lunch and you may even snag a chair for the best of comfortable outdoor dining. Valencia is well-known for its many festivals. 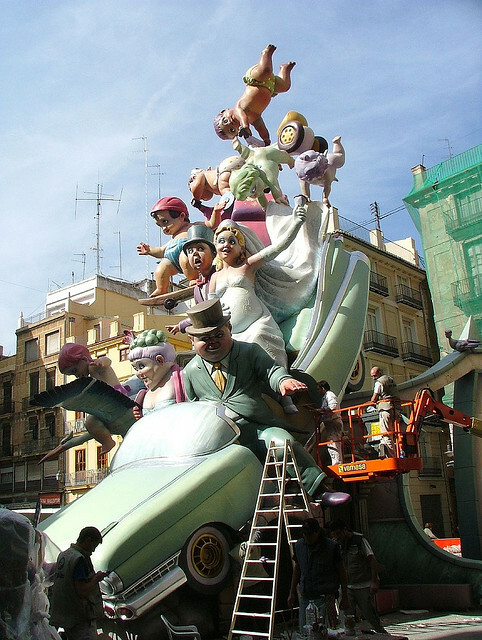 The biggest is Las Fallas de Valencia in March when you can enjoy fireworks displays and the burning of fallas. The National Day of the Region of Valencia takes place on October 9 with romantic celebrations throughout the city that are much like Valentines Day. You don’t have to spend a fortune vacationing in Europe when you fill your days with these affordable and memorable activities.